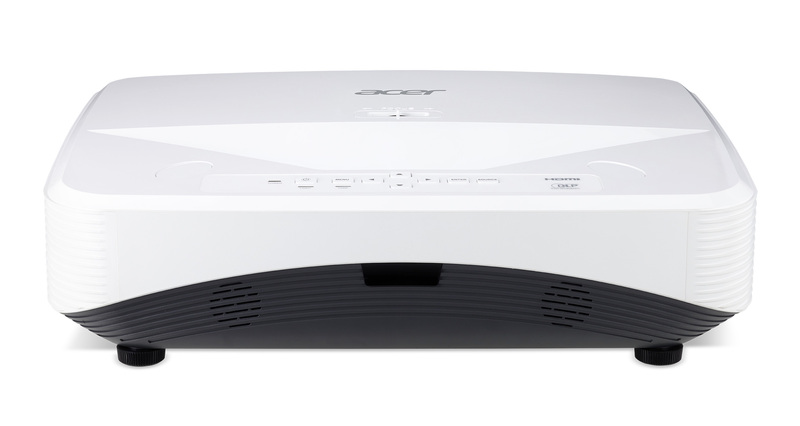 The Acer Essential series projectors are best value projectors ideal for everyday use, at work or home. Make your presentations more compelling and entertainment more exciting with high brightness, high contrast and DLP® 3D Ready* while offering great cost savings. 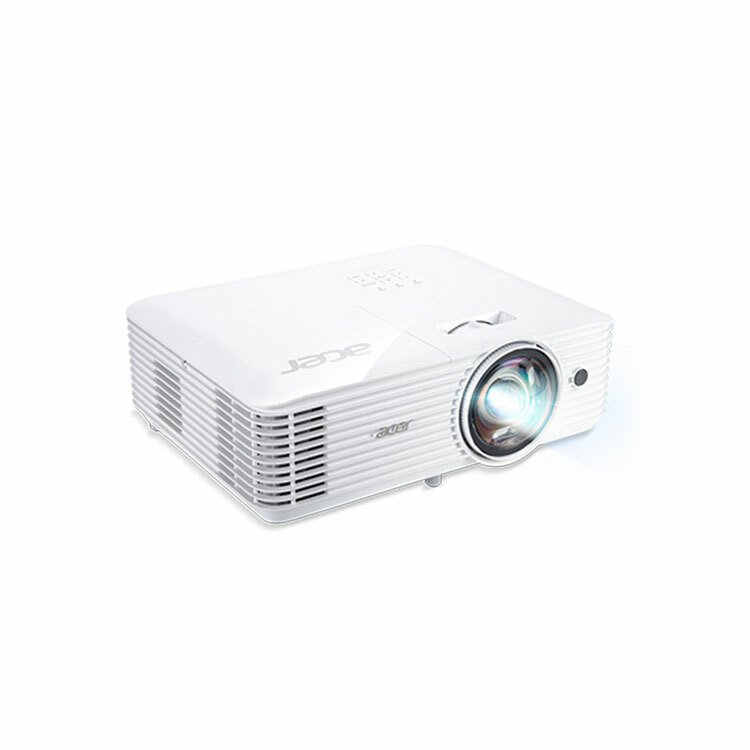 The P1650 presents breath-taking visuals for remarkable SMB or classroom presentations. Convenient utilities enable easy setup, while advanced power-management solutions conserve energy and the Earth’s resources.  To top it off, the P1650 Series is available for remarkably good value. 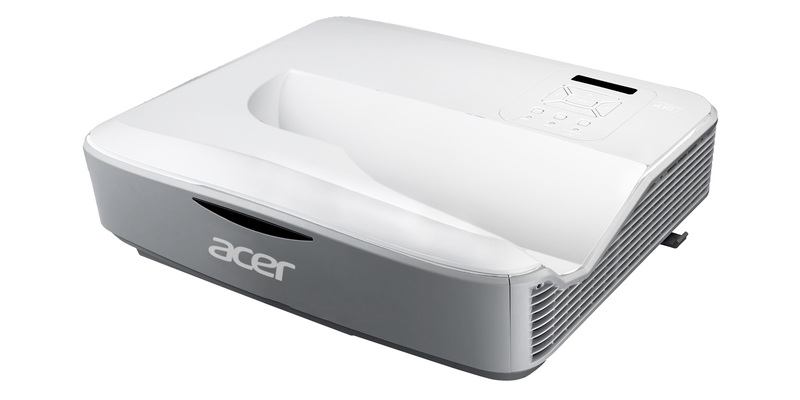 The S1286H is an XGA short throw projector ideal for a teaching and learning environment. Equipped with eco-friendly functionality and flexible installation options, the S1286H presents the ideal solution for an education establishment. 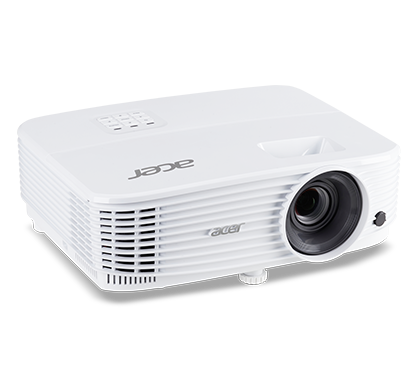 The Ultra-short throw projection boasts 3200 ANSI Lumens in XGA resolution making it the perfect solution for classrooms where teachers can present at the front without creating any shadowing. 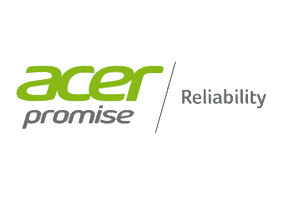 The eco friendly features helps budget conscious users while the range of connectivity interfaces allows for dynamic and engaging presentations. 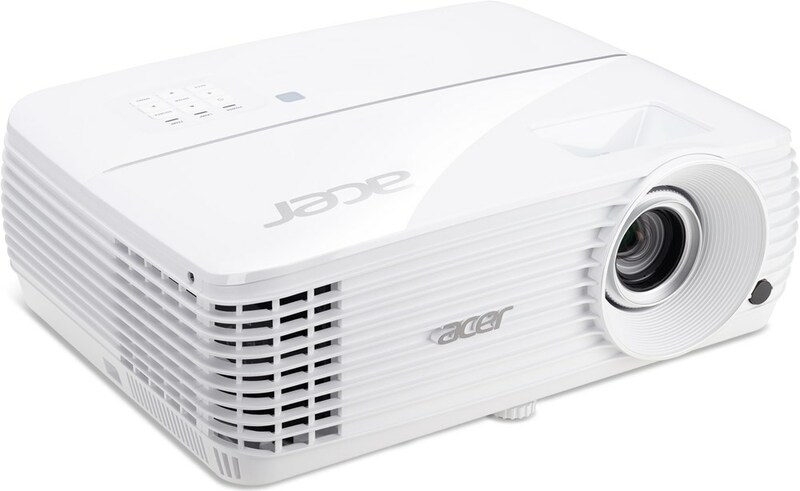 The impressive UL5310W DLP Laser projector delivers 3600 lumens brightness levels and has a long life span of up to 20,000 hours. The laser technology means no more replacement lamps which is greener on the environment but it also reduces labour costs and improves the overall TCO for the user.